When the weather cools off during winter, most of us use this as an excuse to curl up on the couch with a warm drink and watch the football or a whole television series on Netflix. Fair enough, the weather is freezing, but think about what it is doing to your house? Wind, rain, excess moisture – these elements can cause thousands of dollars of damage to your home. Before you grab the remote, take a quick look at the following checklist. Some preventative maintenance today could save you thousands in the future. Even brick homes often have many outdoor timber surfaces – verandahs, window frames, decking, fences, stairs and hand rails. If these are not painted, ensure that the protective coating has not faded away from the UV rays during summer. If these surfaces are painted, look for bubbles under the paint or peeling. These paint and protective coatings will prevent moisture from rotting the timber. Corrugated iron or tile, roofs are not bullet proof. 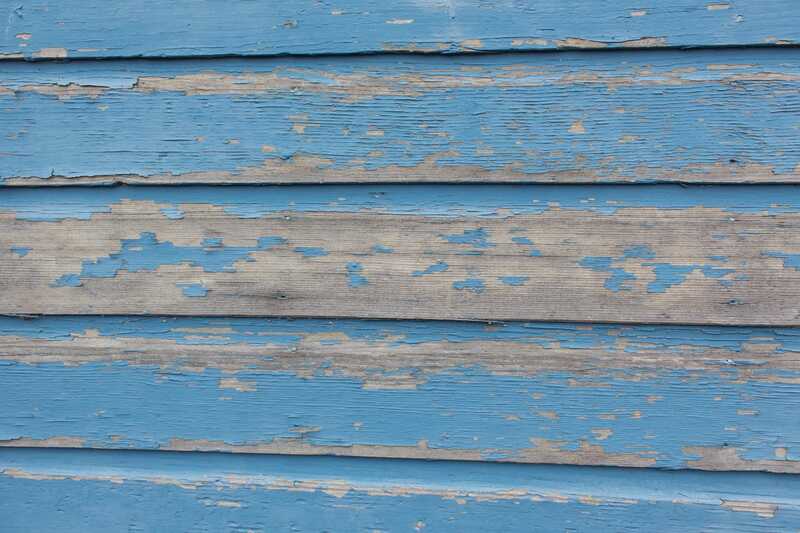 As corrugated iron ages it can rust, making it weaker and more likely to gather holes. Tiles can become lose, enabling water to leak inside the roof, which can lead to insulation damage, mold and rotting. While you’re on the roof, you may as well check the gutters as well. 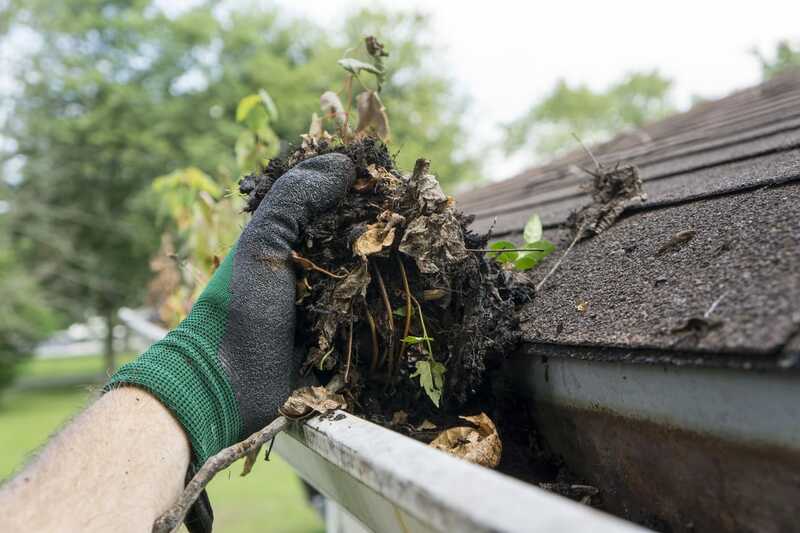 Those with deciduous trees will most likely need to clear the gutters of leaves, as well as moss and grass. Blocked gutters can overflow and become loose from excess weight. Check the downpipes to ensure that rainwater can escape the gutters and ensure that the water is able to escape the downpipe and is not gathering in a pool next to the house. Varying heat conditions can cause timber doors and window frames to warp and create gaps which can barely be seen, yet allow for heat to escape and cool winds to enter. In some circumstances, a draft snake or plastic weather stripping will adequately block the gap. If the gap has become too large it may be worthwhile replacing the door or window and ensuring the replacement has been properly sealed to provide weather protection. 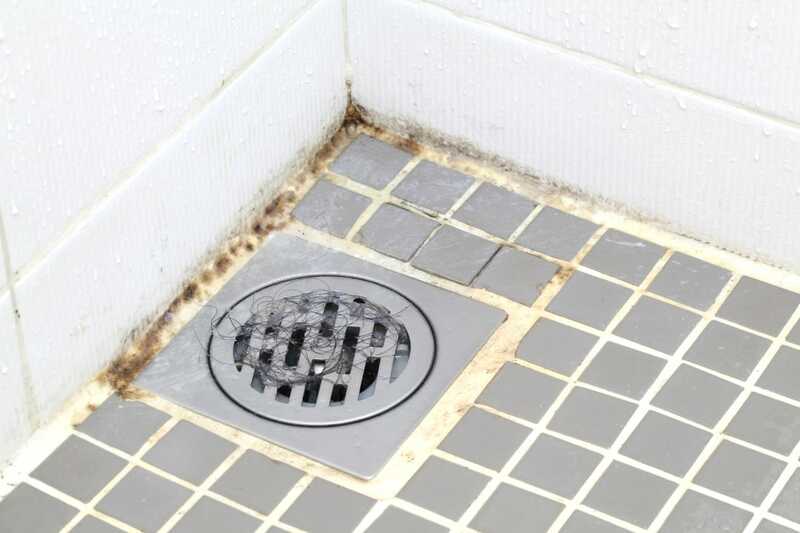 Areas which are cold, damp and lack adequate ventilation – in most cases the bathroom, are the main culprits for mould. Ensure you have an exhaust fan and leave it running well after your shower is complete. Avoid keeping shampoo bottles and other items in the shower as they simply collect water and create mold-growing conditions. Wipe down your shower walls/door every day and if you have a shower curtain, wipe it down daily and replace each year. Hang the bathroom mat to dry daily and wash weekly. Keep doors and windows open for as long as possible. Use a strong mold-killing cleaning solution (a product that is environmentally friendly) to clean your bathroom weekly. Grout lines should be sealed each year to waterproof them and prevent moisture and mould forming under tiles and the edges of the bath or shower. If your house is not adequately insulated, not only will your house be colder, it will cost you more trying to keep it warm as the warm air escapes. As hot air rises, the ceiling is the number one area for heat loss. It is also far easier to access and replace insulation than in the walls. Proper insulation is a worthwhile investment – providing it does not receive damage from water, mould, punctures, or excess dust, it can last for more than 80 years. If your home has a solid concrete slab, you can skip this point. Otherwise, pay close attention! The vents which allow for air to pass through beneath the floor of your house serve a very important purpose. If these vents have become blocked or have water leaking into them, it created the perfect atmosphere for rising damp and termites – both of which can cause extensive and expensive structural damage. Is your home in need of some love and attention, but you do not have the time, expertise or tools to perform the necessary tasks? Request a quote from your local Triple O Handyman - we are located throughout Melbourne and now also in Mount Eliza.